The Gulfstream G450 is considered to be one of the best large-cabin, long-range business jets in its class. 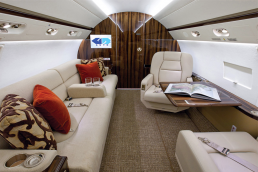 The G450, like all Gulfstream aircraft, is designed to maximize comfort, safety, and convenience. 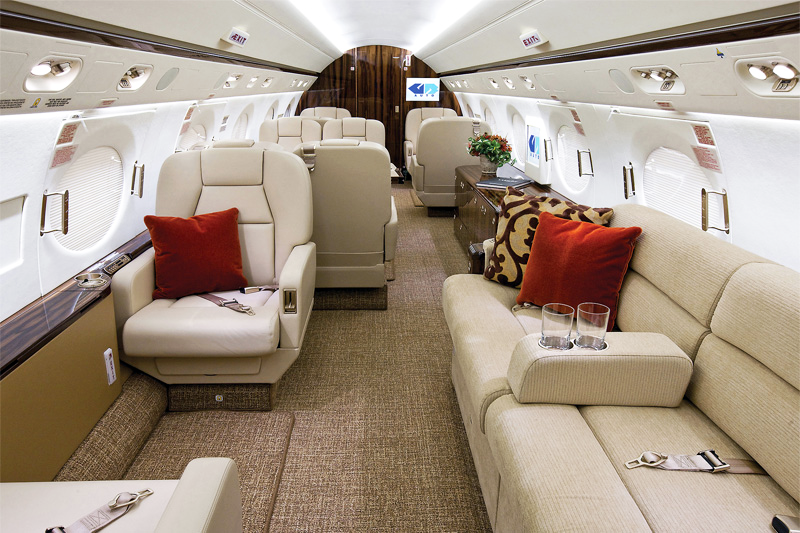 The spacious cabin can comfortably accommodate 14 passengers in lavish seats, which can be turned into 6 flat beds. 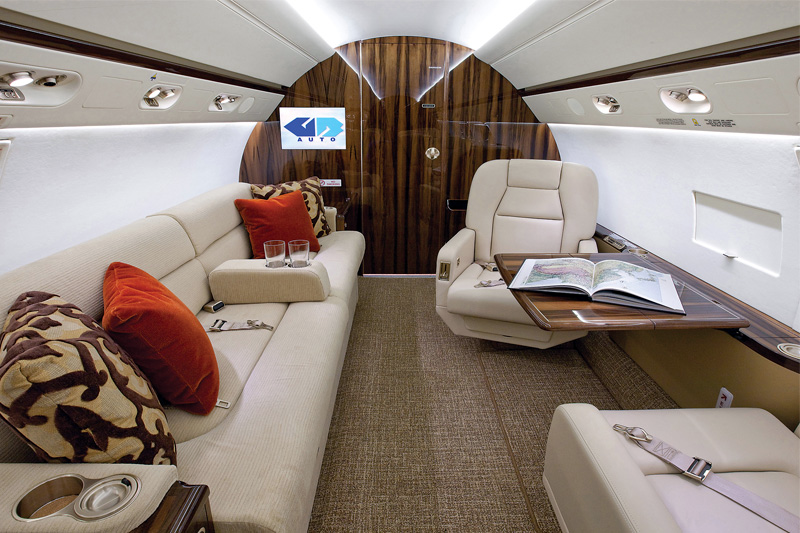 The G450 offers features like advanced soundproofing that envelops the luxurious living environment in new levels of quiet. Passengers will also appreciate the abundant sunshine streaming through Gulfstream’s signature oval windows and the 100 percent fresh air, leaving them to feel refreshed. 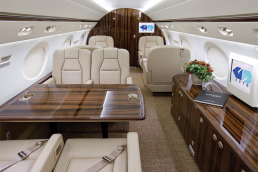 The professional work environment and onboard business tools allow customers to get the job done from anywhere. Passengers will certainly also enjoy the inflight entertainment system. 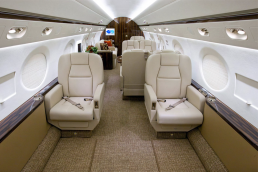 In addition to the wide array of advanced features it offers, the Gulfstream G450 has an intercontinental flight range of 9 hours. 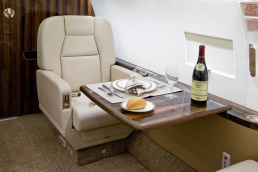 This prestigious jet certainly carries many advantages for both business and leisure travelers.